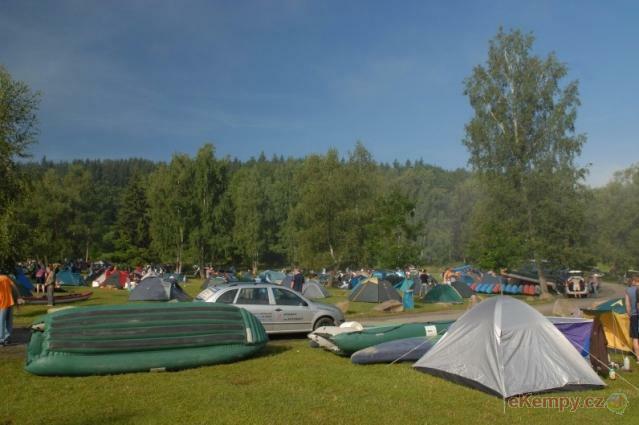 Camp under Husarůvka lies on the banks of Žermanická dam, near the center of the village Soběšovice. 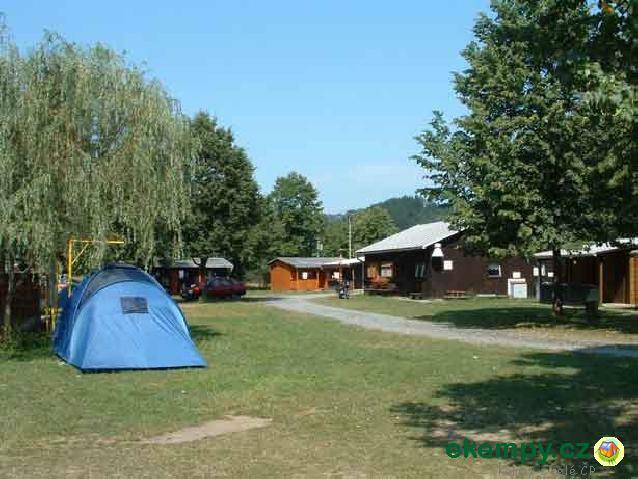 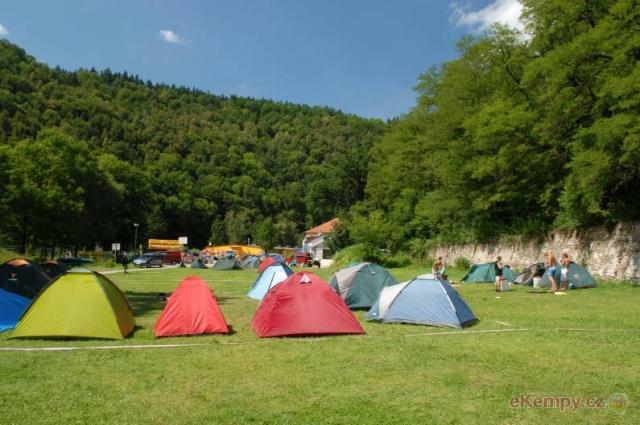 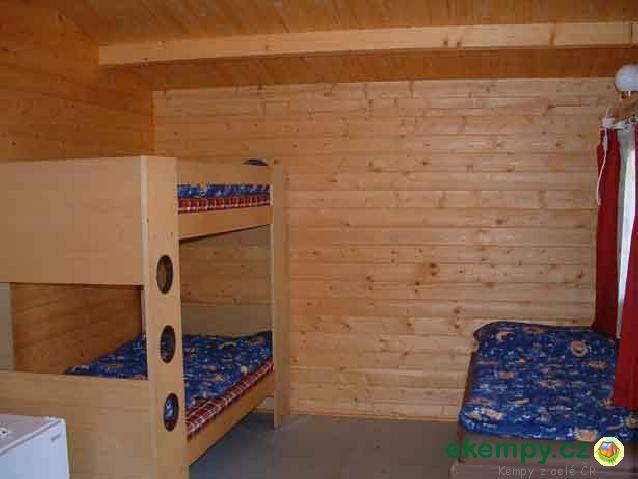 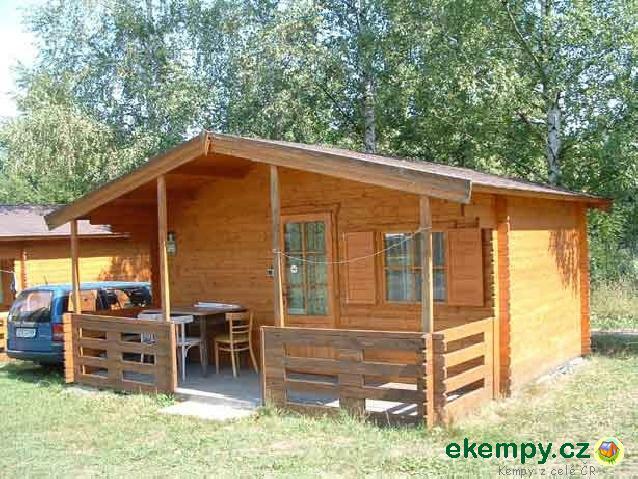 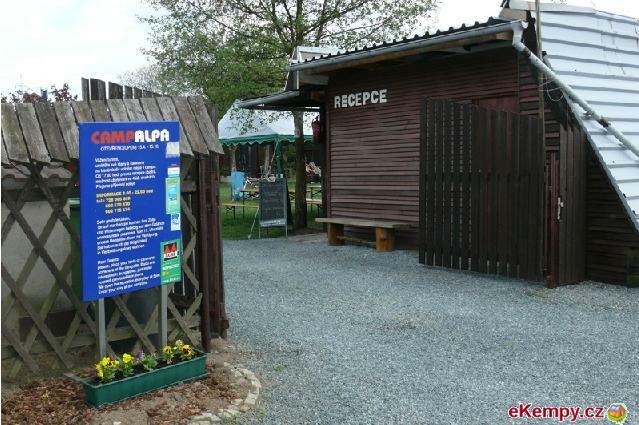 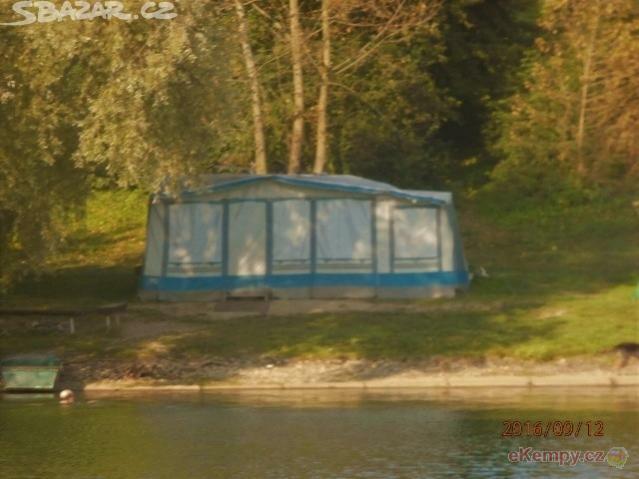 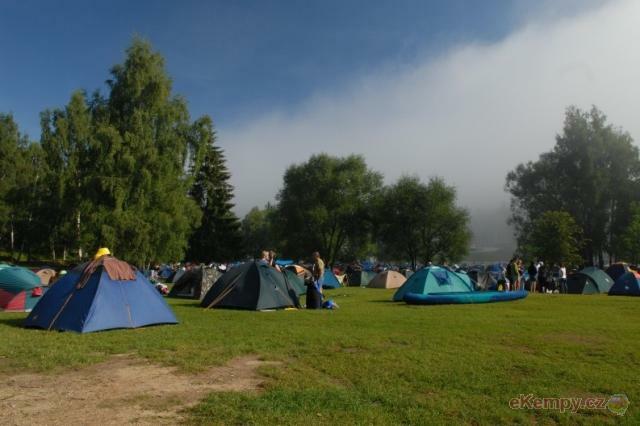 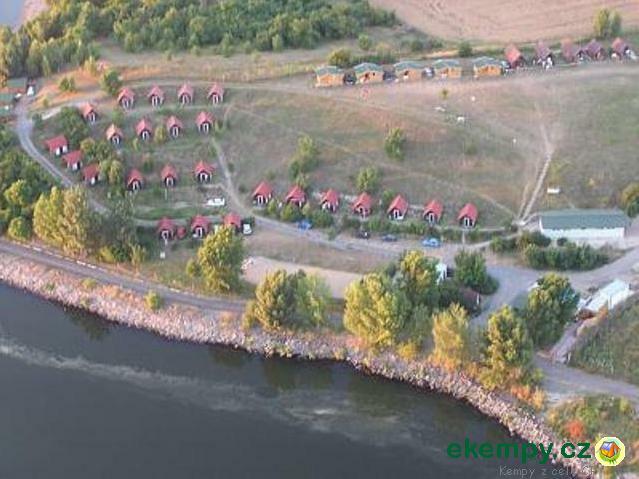 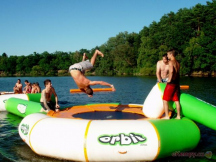 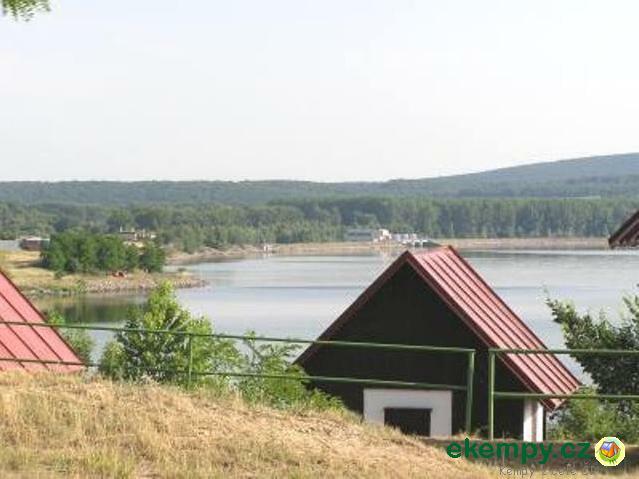 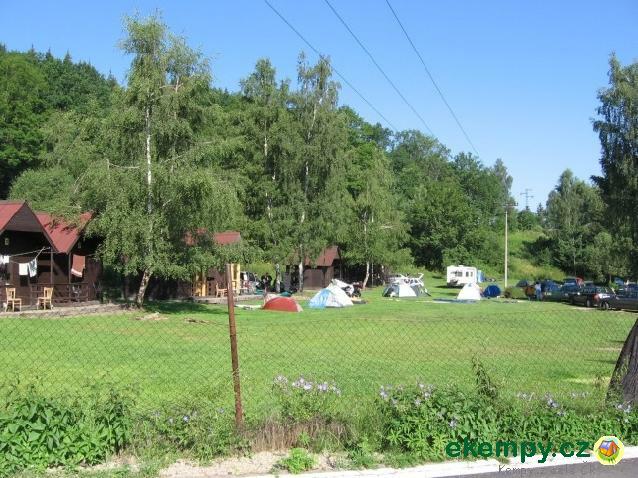 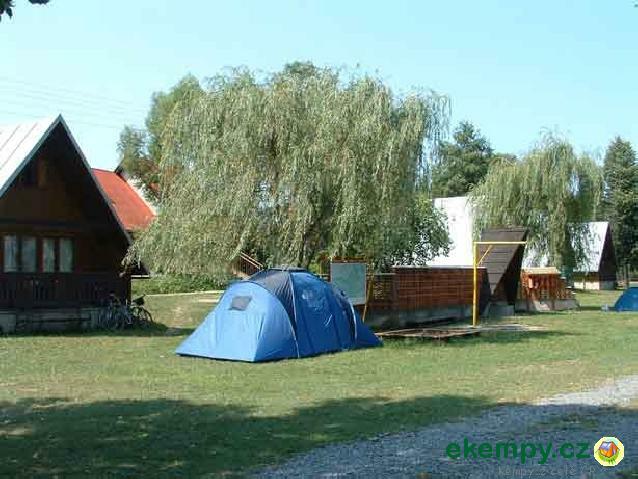 The camp is located on a gentle slope with a ..
You will find Camp Pod Hrází in a peaceful and clean countryside on outskirts of town Vyšší Brod and on bank of water dam Lipno. 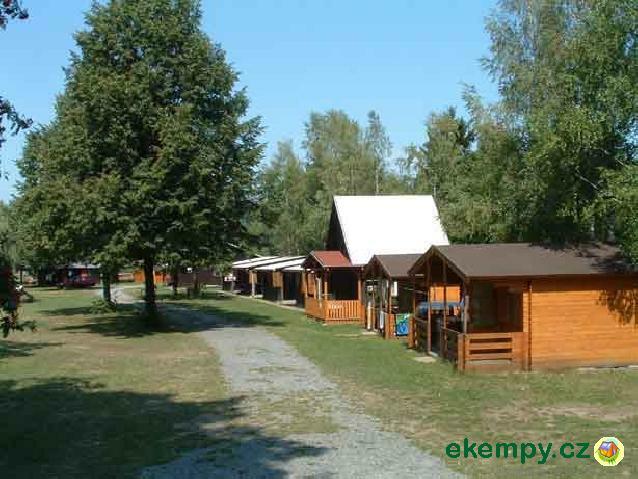 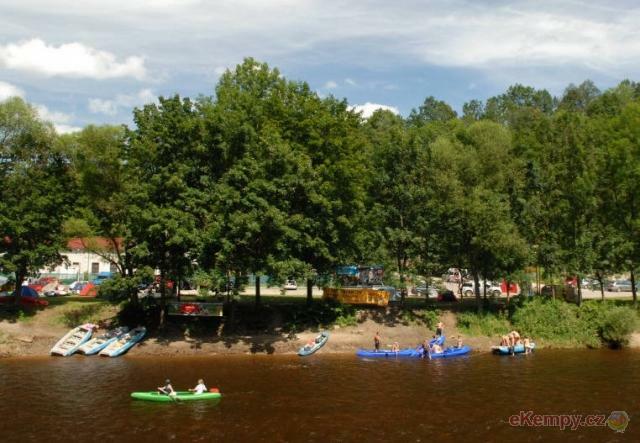 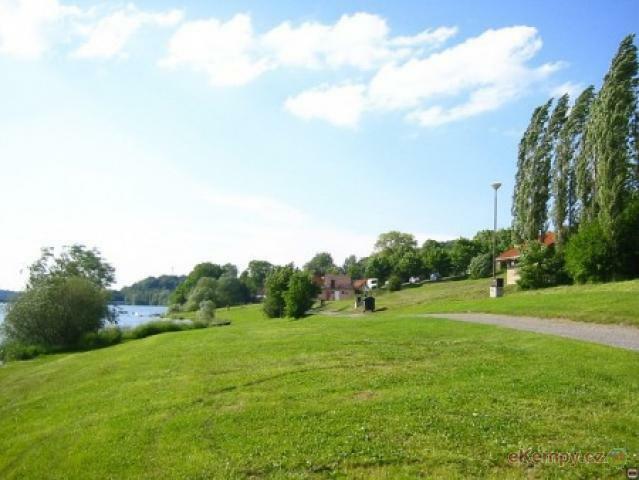 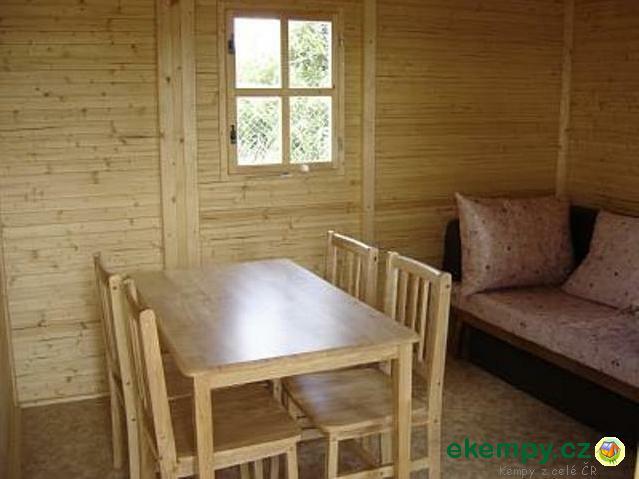 Accommodation in ..
Camp Vltavan is situated on the south outskirts of Český Krumlov by the river Vltava. 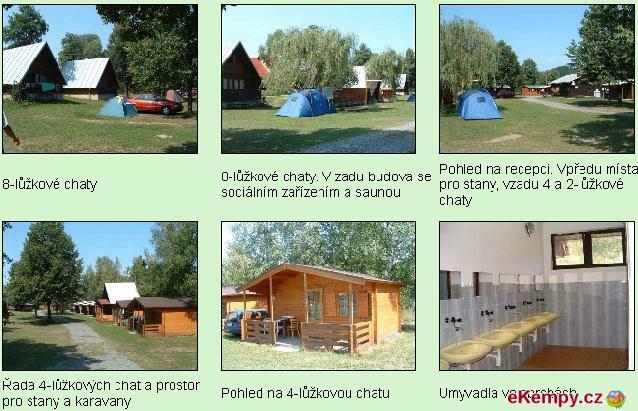 Good access by train or bus. 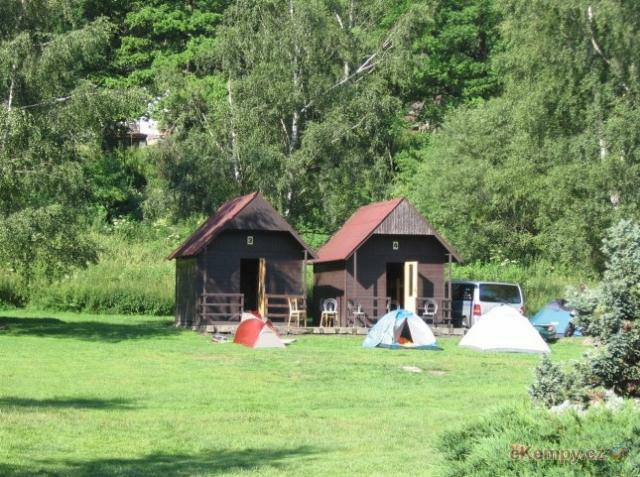 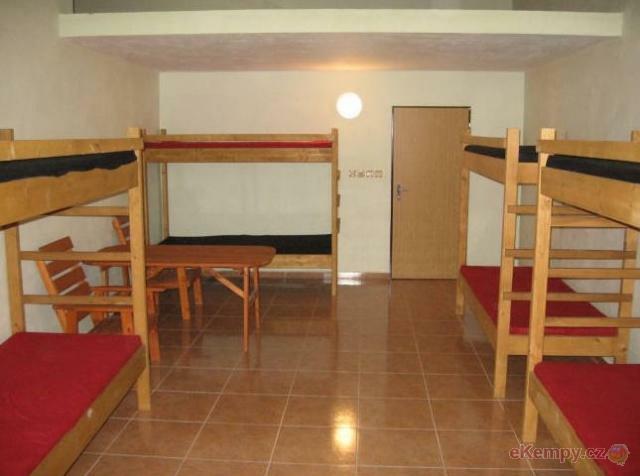 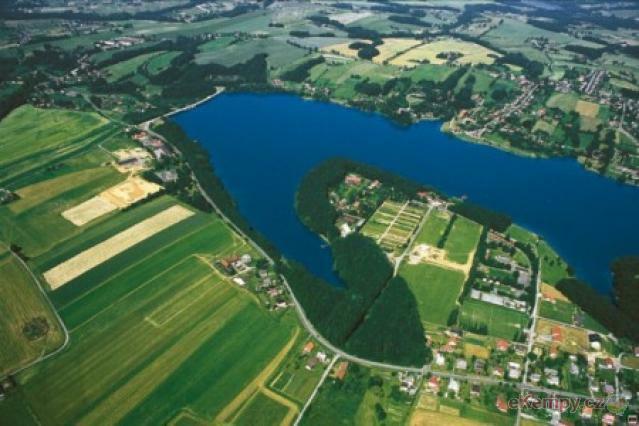 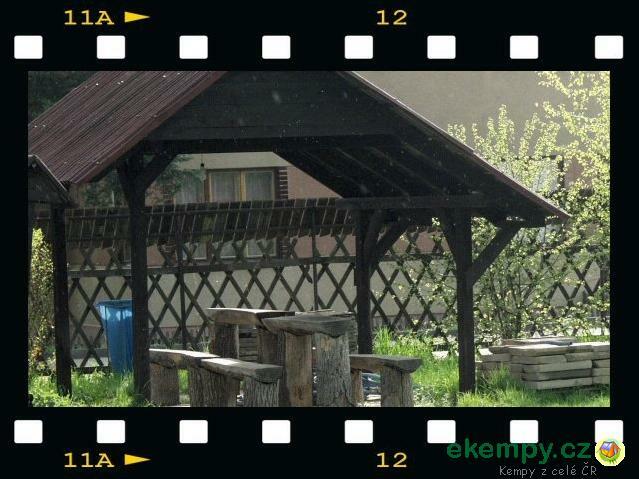 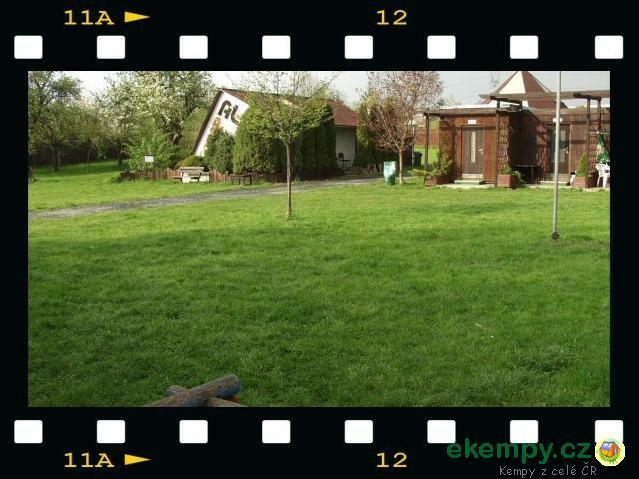 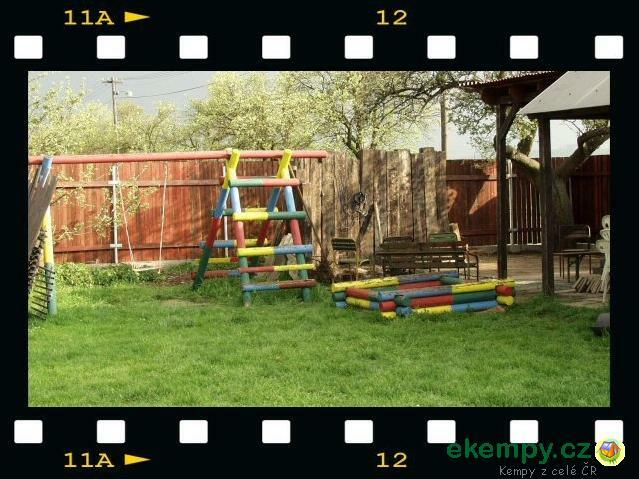 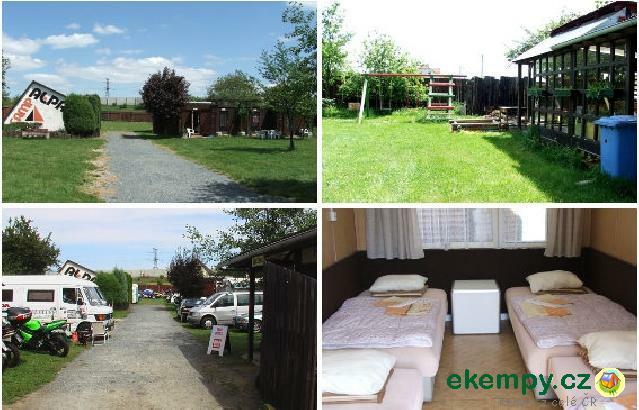 Accomodation available inside t..
Unicamp is located on a left bank of the third and the biggest dam of Nové Mlýny. 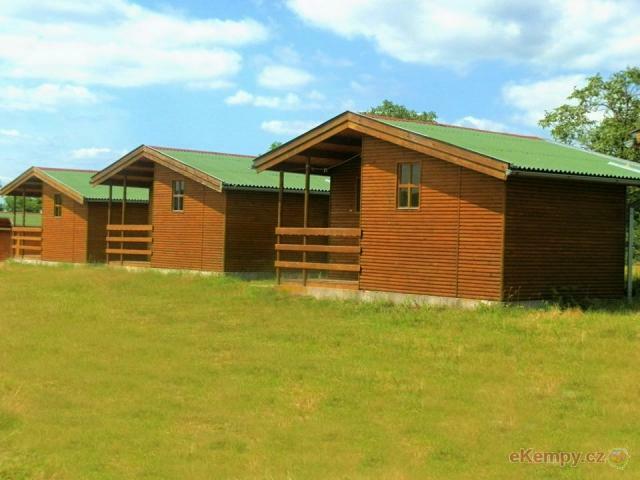 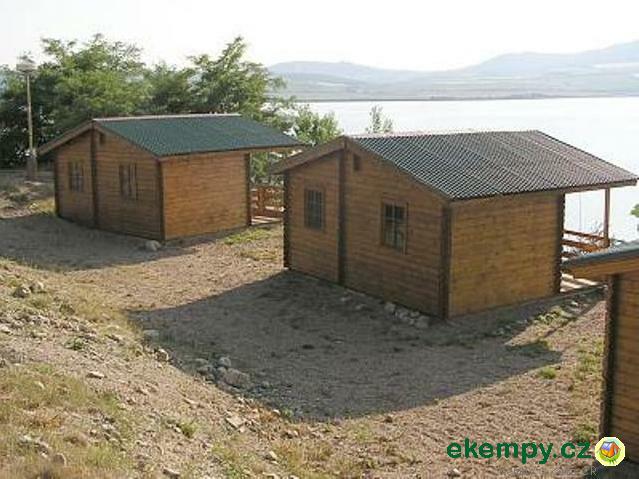 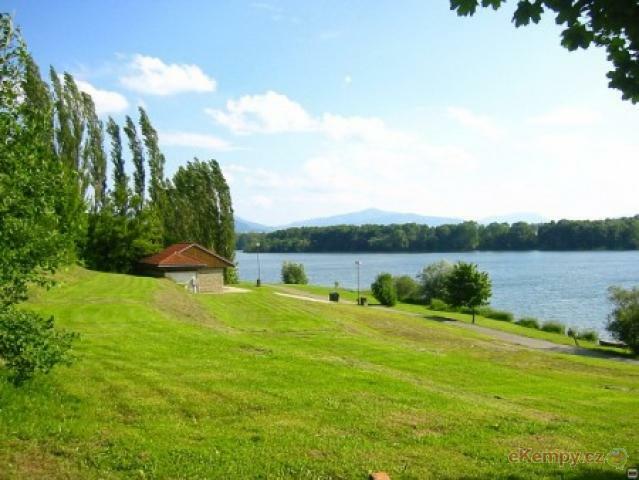 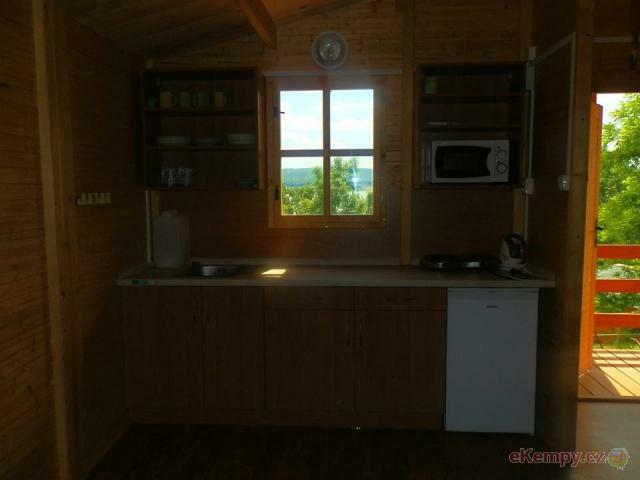 Cabins are situated on a down slope above the lake, where there ..